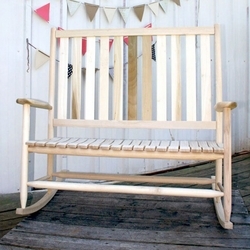 Grab a tall glass of lemonade, a cool, shady spot among the beautiful trees and chirping birds. 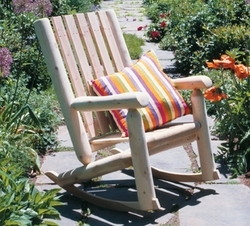 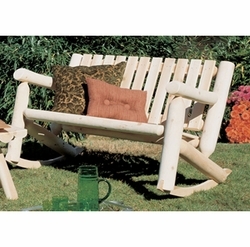 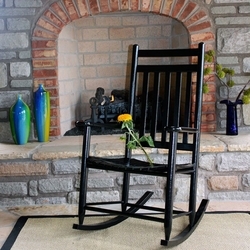 Then sit back in one of our fabulous hardwood rocking chairs....what more could you ask for? 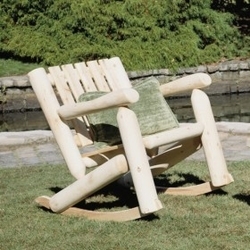 This is relaxation at it's best. 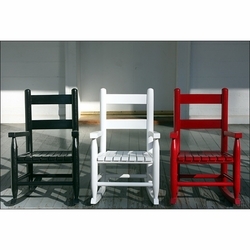 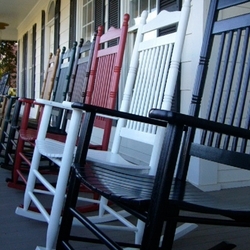 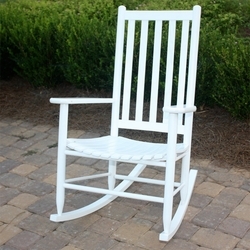 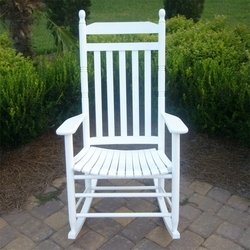 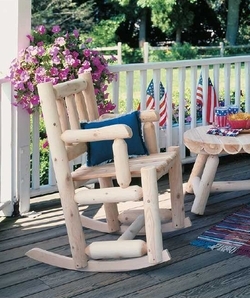 Our Beautiful and Sturdy Spindle Rocking Chairs, Slat Back Rocking Chairs, Double Rocking Chairs and Accent Tables add charm to any porch or covered area. 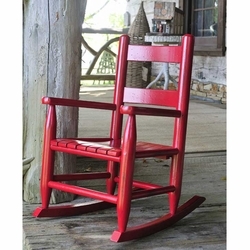 Make a statement with a rich red rocking chair, add a touch of charm with one of our sage green rocking chairs or stick to tradition with one of our stately Oak rocking chairs. 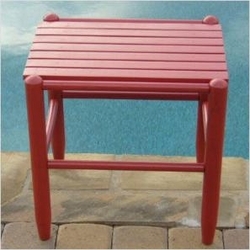 And don't forgot the children in your life. 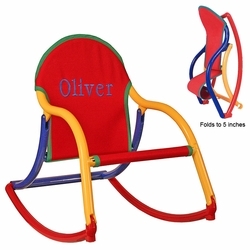 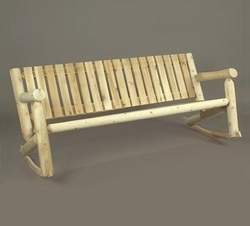 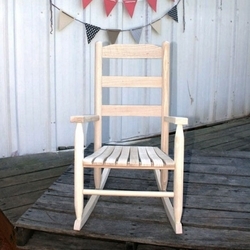 The will have great delight in getting a kids rocking chair of their very own. 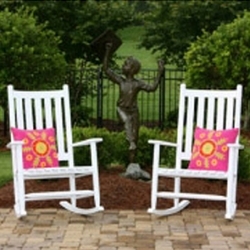 Whatever your style, the wide seating and perfect arm height will turn this selection of rocking chairs into a favorite relaxing spot for your whole family for years to come!